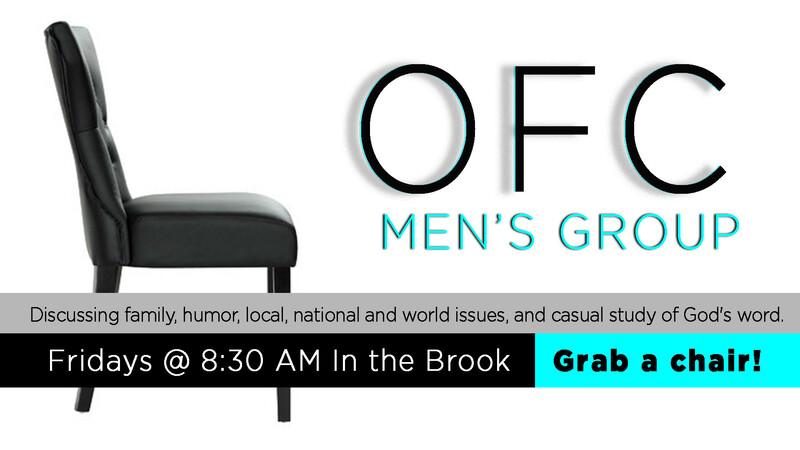 MEN | Calvary’s “OFC” is an informal morning fellowship for men meeting every Friday morning at 8:30 at CCSM. 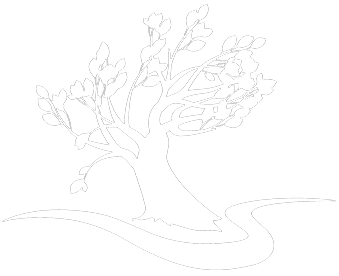 We discuss family, sharing humor, reviewing local, national and world issues, and spending time in casual study of God’s word. There’s hot coffee, melt in your mouth doughnuts, and tasty McDonald’s treats.